From time to time, all parents find that there is an issue which their child is having, and that it is an embarrassing one. When this happens, it can be a real trial for both parent and child, and you might feel that it is one of those tests that parenting throws up from time to time. When this happens to you, your first thought will probably be to figure out what you can do to make the situation better, and how you can help your child without embarrassing them further. The specifics of this will depend very much on what the situation is at hand – but there are also certain things to bear in mind at all times which you might want to consider too. Without further ado, let’s take a look at what those things might be. One of the most essential parts of the process is that you show your child a great deal of sympathy. This shows that you feel for them, and importantly that you are not ashamed in them or anything of the sort. Sympathy is a way of making it known that everyone gets embarrassed from time to time – and that is a hugely important thing to learn early on in life. It will also help them to appreciate that they don’t need to worry so much, and if you do it right it will also open them up to talk about the situation more openly with you. You can then work on trying to find a practical solution to whatever the problem at hand is, in a way which is non-judgemental. While there might be a lot of emotion involved in the situation, your job as the parent is to distance yourself from that enough to maintain a practical head. Most of all, you need to think about the pragmatic aspects of the process, and make sure that you are looking at what you can actually do to fix or improve the situation, or at least to lessen the embarrassment caused by it. What this entails will of course depend hugely on what is actually happening, but the important thing is that you are offering real, practical help in the solution of the problem. Let’s take incontinence as an example, as it is one of the most common ones in young children. If you are looking for practical solutions here, you will probably automatically turn to the likes of dryandcool.co.uk so that you can find them something that will help in the long term. But you will also want to think about a short-term solution to the problem, and that requires the ability to think on your feet as well. You can begin to see why this kind of situation can often be such a test for parents and children alike. Something which is really important is that you do not pass judgement too strongly on your child, especially if you are still experiencing the pain of the stressful and embarrassing situation. As long as you refuse to pass judgement, they are much less likely to carry on those feelings later on, and this will prove to be hugely important as they grow up as well. The last thing you want is for them to develop some kind of complex or neurosis because of one incident, so it is important to play down how important the situation is in reality. If you are overly harsh or judgemental, they will remember that and it might even cause the problem to happen again in future. You can see how vital it might be to approach the situation in the right way, and not give any further reason to upset or worry your child. Along the same kind of vein, if you find yourself obsessing over what has happened, then it is likely that your child will do the same. 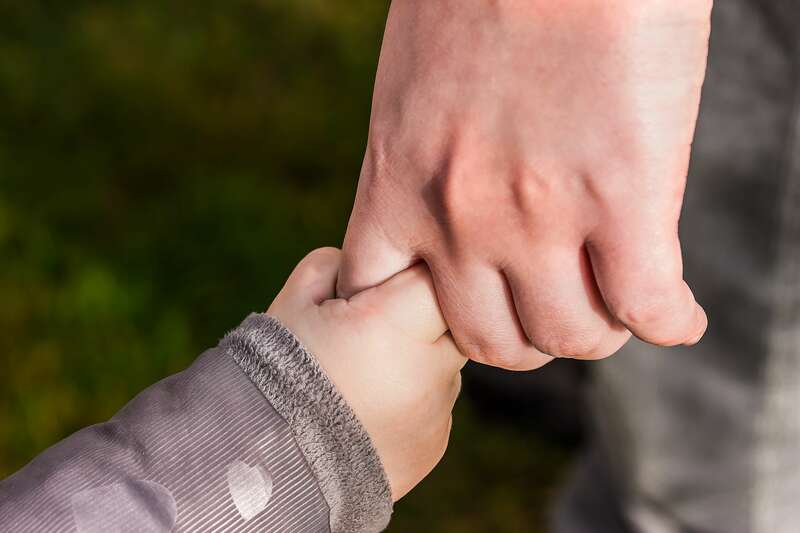 Of course, this is not necessarily helpful, and it should by now be clear that the sensible approach to parenting in this circumstance is to not obsess, but rather view the situation with a lightness which makes the child know that everything is okay. 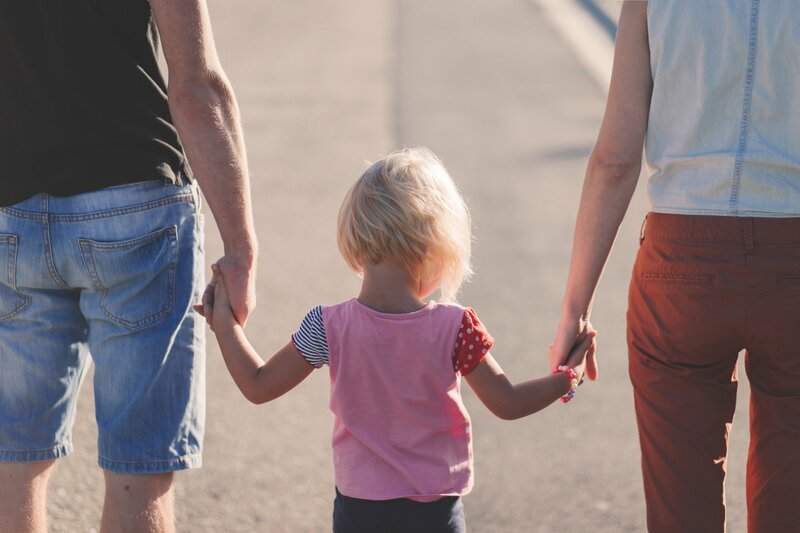 If you obsess, you are likely to encourage in your child the same kind of obsessions, and in later life this could lead to further problems which you would probably rather your child did not have to worry about. Therefore, it is wise to make sure that you don’t obsess too much at the time, as hard as that might be to do. Although you should endeavour not to obsess or over-worry about the situation, you should also be careful not to dismiss it as big nothing at all. After all, your child will not feel embarrassed for no reason, and it won’t be healthy to seem to shrug off entirely something which might be very important to them. Therefore, remember to take it seriously, even if you should also try to not take it too seriously. This is a hard balance to get right, but it is essential if you want to make sure that your child comes out of the other side of the experience in the best possible mental state. You need to show that you care, and that it is important to you that it is resolved, but not to allow yourself to become too worried by it and so make things worse. Finally, it is hugely important to do what you can to look ahead to the future, rather than focusing too much on what has gone before. 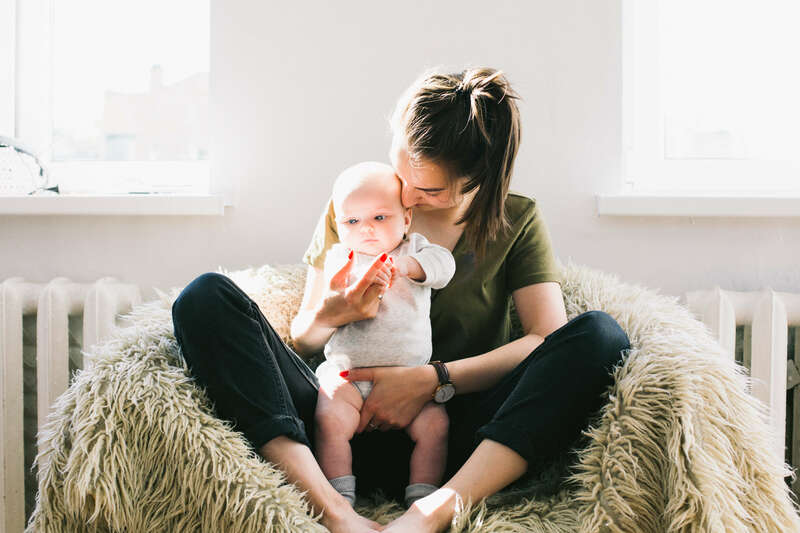 In this way, you can help your child to appreciate the importance of not dwelling on what has gone wrong, and you will find that that is hugely helpful in terms of helping them to develop a healthy way of looking at things. This might be the most important of all, so make sure that you do it as best as you can. Your child will benefit greatly, and so will you. "What happens at a Glucose Tolerance Test?" "What to see in Calgary"